Life is changing for Saige. Her grandma is still recovering from the accident, and Saige misses the time they spent together. She takes comfort in riding Georgia, her grandma's youngest horse. She knows her grandma needs cheering up, so Saige comes up with a plan to restore their special art afternoons. Inspired by her grandma, she organizes a "Day of Beige" at her school to show how boring the world would be without creativity and color. Things are finally starting to get better, and then grandma tells Saige of plans to sell Georgia. 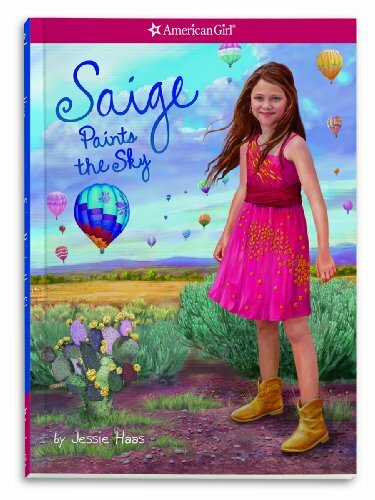 Can Saige find a way to keep the horse she loves--and help save the arts at her school?